PERSONALISED MARKET SQUAWK – Stay connected to your markets by audibly monitoring order flow, price action and volume conditions with PriceSquawk. 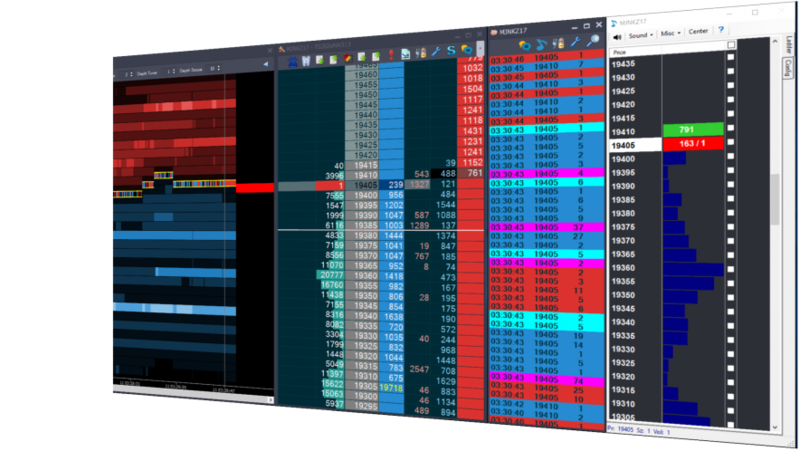 PriceSquawk allows traders to audibly monitor key order flow events and price action across multiple markets continuously, giving you the focus needed to respond to leading market information, and the flexibility to dial into the trading DOM and other visual tools as needed. This combination provides a significant boost to your trading performance. Markets can be overwhelming when scanning trading monitors full of rapidly changing information. 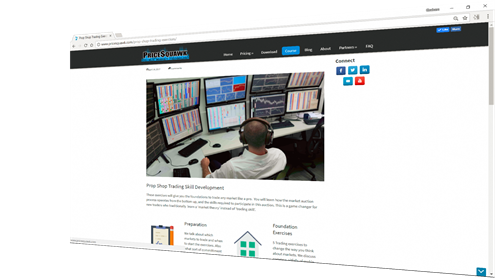 PriceSquawk is used by traders to do a lot of the monitoring work for you, tuned to your specific needs. 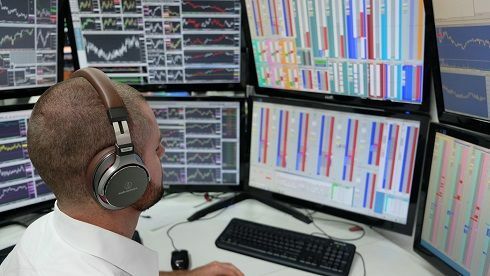 By listening to your unique PriceSquawk audio feed you can shift your focus from monitoring screens, to working orders in the DOM, researching new trading ideas or recharging between optimal trading conditions. PriceSquawk provides three tiers of alerts for all derived volume conditions, so you can distinguish different players in the market and objectively monitor absorption and volume flow with specific trade, volume and Bid / Offer alerts. PriceSquawk lets you configure time scheduled alerts in the Wizard so you never miss a number release or market open.One click Price Alerts make it easy to add key level and price reminders. 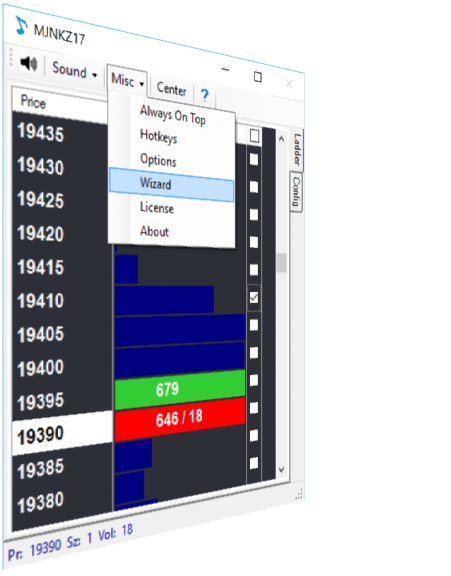 Squawk mode provides inside market commentary and Bid / Offer price announcementsA resettable Volume Profile gives you control over volume profile alerts and trade sounds via hotkeys and the PriceSquawk Ladder view.  Compliment your Jigsaw Trader Training with our free Prop Trader Training course which is getting recognition from prop firms and traders around the world as an excellent resource to kick-start your day trading career.The course provides a complete structure for learning the skill of trading, from preparation for the exercises, foundation trading skills to system trading exercises. It concludes with advice on moving forward and other resource recommendations for taking your trading to the next level.